The Nevers and Jordan Peele & J.J. Abrams’ Lovecraft Country are still being determined. The announcement of what’s to come for HBO is amid the final season of the network’s true favourite, Game of Thrones. 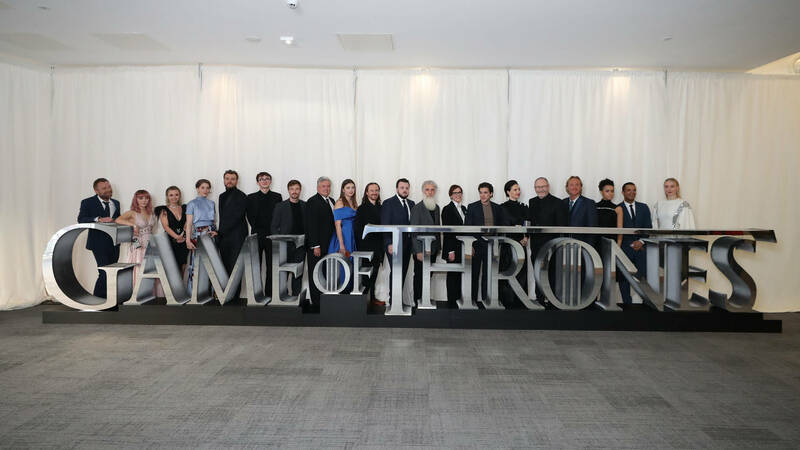 President of Programming Casey Bloys spoke with Deadline, assuring many that HBO has just as much to offer even though the beloved show is coming to an end. “If you think about what has aired between the last season of Game of Thronesand the current season, we have Westworld, Succession, Sharp Objects, The Deuce, My Brilliant Friend, The Night Of, Leftovers, Barry, Veep, High Maintenance, John Oliver, Bill Maher, not to mention the docs, Hard Knocks, The Shop, and that’s going to continue going forward. I’m not going to sit here and say, oh, it’s no big deal,” he explained. Peep the official break down below, courtesy of Deadline.